A related question asks about Catholic practice (of using a common cup). In some Protestant Churches — I’ve experienced this myself in both Baptist and Free Churches — the wine at the Communion service is poured into small glasses and distributed amongst the congregation. Everyone drinks their glass at the same time. The Biblical account tells us that Jesus used a single cup at the Last Supper. While it seems many Protestant Churches attach paramount importance to the Biblical account, why do they not follow suit in using a common cup? As stated already in other answers, they may use more than one cup for sanitary or efficiency purposes. But the real answer is that the issue of whether or not the communion liquid* is distributed in one vessel or several is a non-doctrinal, purely preferential issue with most Protestants. Jesus may have used one cup, but most Protestants don't believe this was meant to be a strict representation of how the Lord's Supper must be performed. Personal Anecdote: I grew up in a church body that used little plastic cups. We probably did that because it would have taken forever to get everyone through a line to one liquid source. I'm in a church body now that does communion in smaller groups, so we each break off a piece of bread and dip it in one cup of wine. To Protestants it's just a matter of preference. *Protestants don't believe it's literally Christ's blood. They believe it's just juice/wine that is meant to be symbolic. Further to the answers mentioning hygiene as a reason to use separate cups, This is only a partial reason as we need to explain why some Protestants should be more concerned about hygiene than others, or than Catholics. Are members of some denominations inherently less hygienic than others, or is there some other reason? Many denominations, and congregations, use unfermented grape juice, rather than wine, as discussed in this question. Ordinary wine contains alcohol and this is widely believed to have disinfectant properties. The Church of England is one Protestant denomination which uses a shared chalice, and in this statement the Bishop of Gloucester cites the alcoholic content as killing germs and making it safe to share. I suspect there is a very strong correlation between the use of non-alcoholic wine and the use of separate cups. 19 And he took bread, and gave thanks, and brake it, and gave unto them saying, This is my body which is given for you: this do in rememberance of me. I believe verse 17 answers the question, apparently they were told to divide what they were given. Not the answer you're looking for? 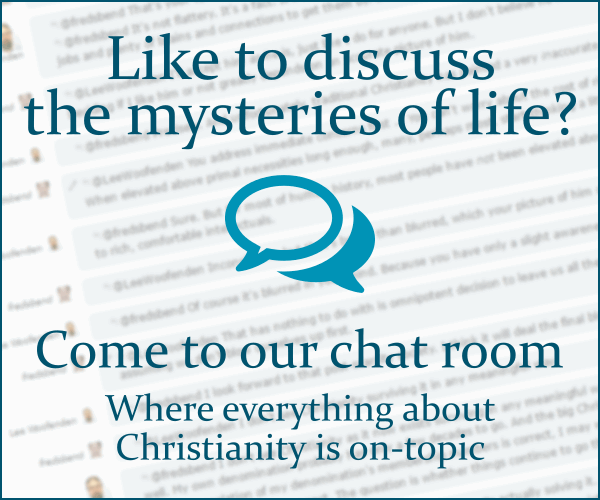 Browse other questions tagged protestantism communion blood-of-christ or ask your own question. Why don't Catholics divide the blood of Christ into individual cups? Why do some Protestants not read the Old Testament? Why isn't the Eucharist of protestant churches considered valid by non-protestants? What blood type has been found on the relics of Jesus Christ here on earth?